Rats in Reading, Woodley, Tilehurst, Caversham. Rat problems quickly dealt with. 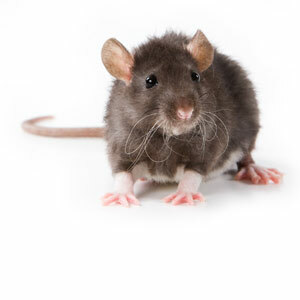 All Aspects Pest Control, get rid of rat problems fast - total rat control in Reading. Professional rat control throughout Reading, Wokingham, Bracknell and Maidenhead. Total control of rats in Wokingham and Reading Rats are a problem throughout Reading and the Thames Valley as they cause damage and spread disease. Why are rats such a problem? 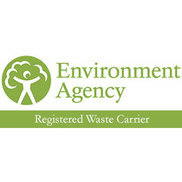 Rats infest over one million homes in the United Kingdom annually; and wherever you live in Reading, Tilehurst, Woodley, Wokingham, Maidenhead and Bracknell, rat problems are on the increase with more and more reports to local pest control companies and the local authority Environmental Health every year. Rats are natural opportunists and take advantage of dropped food, poorly maintained buildings and in general mankind; rats and mice are known as 'comensul rodents' which is taken from the Latin for sharing a meal - they eat from the table of man. If you run a business the presence of rats in your property affects your customers' perception and is especially harmful to food or retail businesses and could lead to the business being shut down by the Environmental Health Department. 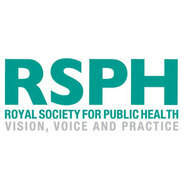 Rats affect public health whether in commercial buildings or even within domestic homes by the transmission of infectious diseases and bacteria, such as salmonella and Weils Disease. Rats whether living in the garage, outbuildings or your shed can cause serious damage and financial loss by constantly gnawing through live electrical wiring, resulting in fires and failure of freezers and household appliances. Rats will also contaminate stored food stuffs with their urine and feces which again increases financial losses and presents a risk to human health. Rats teeth keep on growing and they gnaw to keep them sharp and worn down, they leave will gnaw marks on hard plastic and items such as wooden or aluminium door frames. They have really greasy fur which leaves a tell-tale mark so look for smear marks on surfaces where they travel, you may also see strands of rat hair caught on rough or sharp edges. Rat infestations are not confined to the ground floor as they are adept climbers able to scale vertical walls, they will often use cavity walls as a route to the loft and in the winter months they are commonly found living in the loft. 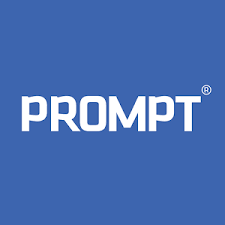 Another noticeable sign that there are rats in your house are their droppings which are around 12mm in length and taper to a point at both ends, these give off a noticeably stale odour and rats leave around 40 droppings a day. In confined places like lofts, sheds, under floorboards and outbuildings rat urine gives off a strong sharp odour and this can be overpowering. Good housekeeping and hygiene will successfully limit the number of rats that can live in and around the area. Outdoor pest control will eradicate a rat problem and combined with regular pest inspections that form a monitoring plan coupled with physical proofing, these actions will prevent further infestations and problems with rats. 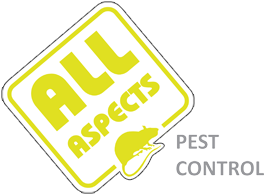 All Aspects Pest Control Reading provides a free telephone consultation if you think you have a rat infestation and can provide tamper-resistant bait stations, live catch traps and snap traps. Many people try to resolve their rat infestation through the use of DIY traps and over the counter poisons; we used up to date powerful spring traps and the most powerful poison available which is only sold to professional companies. As well as being rat exterminators we will also include a detailed integrated pest management plan to combat your rat problem, which includes proofing and COSHH sheets for the poisons we use. 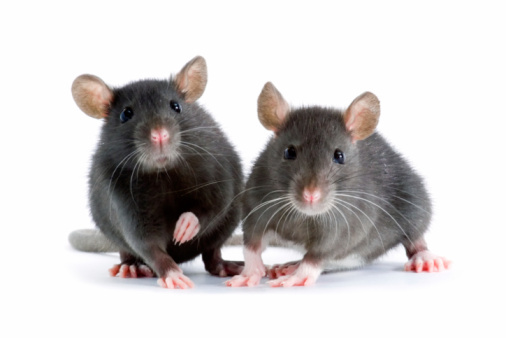 As a professional pest control company we also guarantee our rat treatments to give you peace of mind, all our technicians are trained and certified to provide the best quality pest control solution for you. 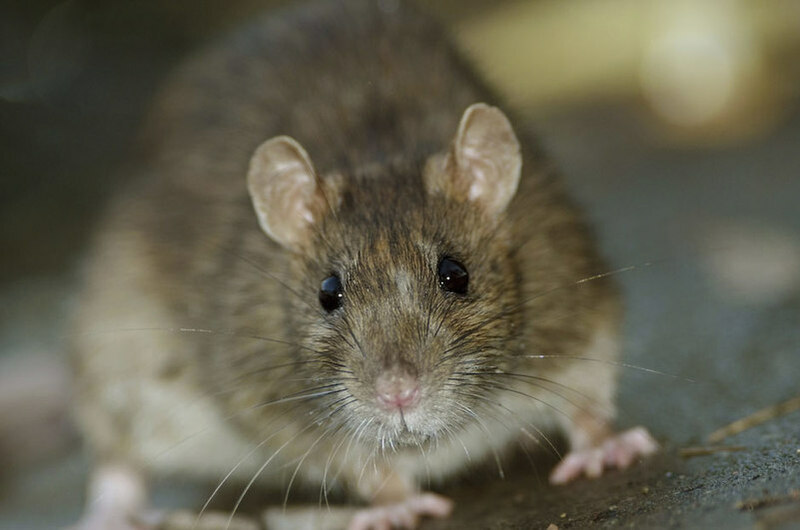 As well as being rat catchers in Woodley and Reading, All Aspects Pest Control will help you in removing rubbish and clearing back vegetation and provide advice on a regular plan of inspections to ensure that once your rat problem is eradicated that you never have a problem with rats again.